Our vineyard is located at Opwijk, on a South-North oriented hillside. 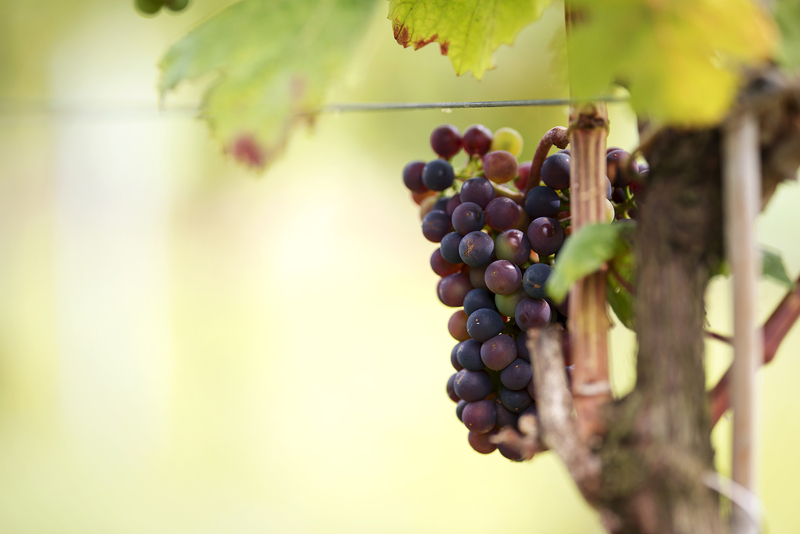 In 2009, the first grapevines were planted. 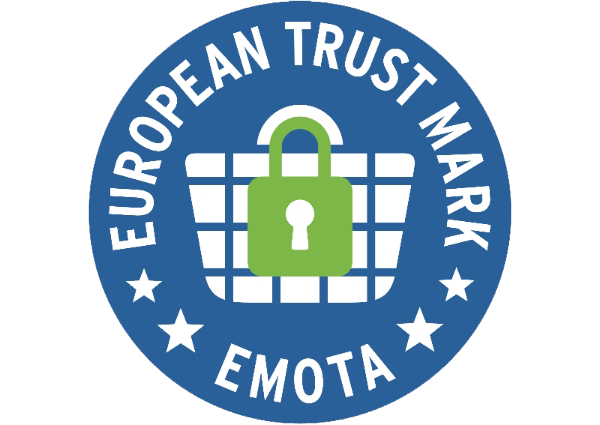 Two years later we finished successfully the training of winegrower at the Syntra Leuven. 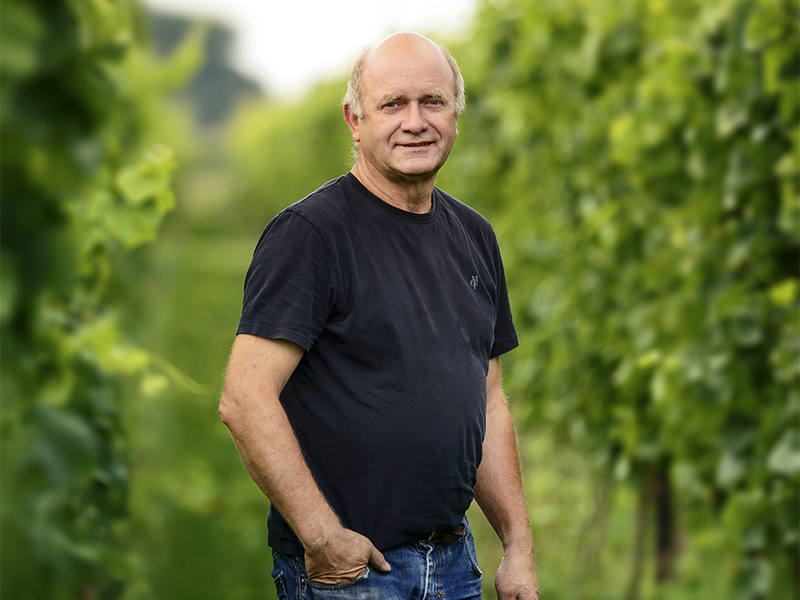 In 2014 the first harvest of Johanniter was bottled and was immediately rewarded by the Flemish Committee for quality control. In the meantime the vineyard was expanded to 1 ha with pinot gris, cabernet dorsa and merlot. In the future dry white, red and rosé wines will be available. Dierickx André brings his first 'eau de vie' on the market. The Eau de Vie is a distillate of a pinot gris with 1 year aging with a broad and complex taste pallet. 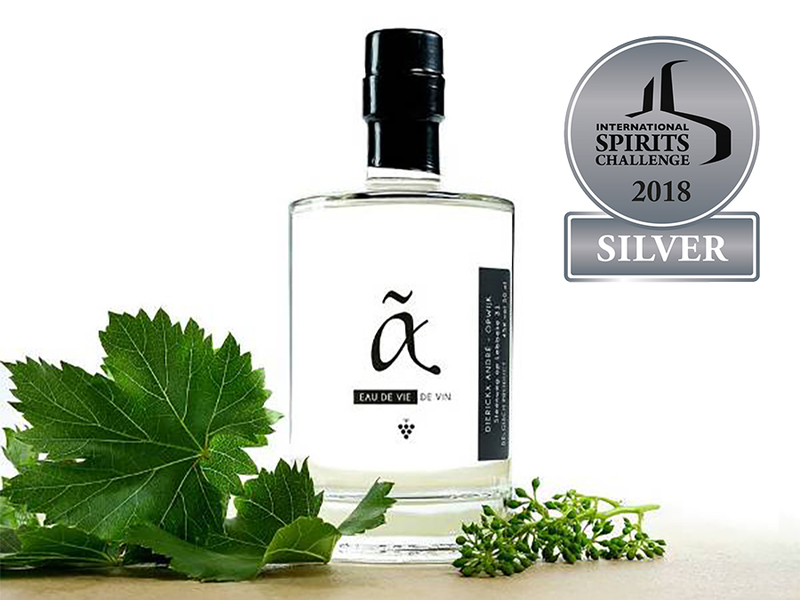 In 2018, this Eau de Vie won the silver medal at the International Spirits Challenge in London. Get to know our wines and Eau de Vie on a tasting at our vineyard. Our products are available at various stores and distributors. Discover where our wines are included on the wine list.